8.7 What will it cost to buy car insurance for a BMW in Ontario? Got your eye on a particular BMW vehicle? Use Ratelab’s car insurance calculator to estimate how much that model will cost you to insure. Simply start with your home postal code. Enter it in the space above to start the quote process. There’s no obligation and it’s a free service that takes less than 10 minutes. Try it now. Methodology: We surveyed BMW car insurance prices in select Canadian cities for the purpose of illustrating the average quotes for a male driver aged 35 years in city downtown with owned BMW 528I 2015 model car. Luxury car makers, of which BMW is a world leader, generally go to lengths to protect driver and occupants under all conditions. This leads to reduced settlement costs for personal injury and that, in turn, leads to reduced risk and lower insurance premiums. Insurance Bureau of Canada information confirms this, showing that BMW models such as the X1, X3, X5, X6, and Z4 Roadster all perform above average in accident benefit claims. This indicates the occupants of these vehicles stay well protected. Though BMW’s reputation for high-performance sports models remains strong, its four-door and sport utility models fit affordable insurance classes. Generally, family-friendly vehicles invite safer drivers, and these models cost less than sporty alternatives to insure. These models are still BMWs, however, so their performance may rate above similar vehicles in their class, and subsequently more costly to cover with auto insurance. BMW vehicles have good resale value, so it’s common to find older models still on the road. This suggests that parts for these cars are plentiful. That may contribute to the fact that older BMWs come in under average for repairs after accidents. This isn’t a trait shared by contemporary models. True to its luxury car reputation, new model BMWs tend to be more expensive than average in post-collision repair. The cost of precision parts drives repair expenses up. It’s not only the parts but the materials used that often set luxury vehicles apart. This is true for BMW. With a track record as an innovator, many parts, manufacturing techniques and safety systems are leading-edge. Though these do well at protecting the human element, it does add to the price tag when restoring a BMW after an accident. For that reason, collision coverage tends to be higher than regular vehicles of similar configuration. In 2015, the Globe and Mail reported a study of most stolen vehicles in Ontario. The 2009 and 2011 BMW X6 both placed on the top ten stolen cars in Ontario. Susceptibility to theft contributes, among other things, to the cost of comprehensive insurance coverage. Since Ontario insurers use information such as that compiled by the IBC on comprehensive claims, when one vehicle stands out as a victim of car theft, the statistical data supporting this drives risk factors up for that vehicle. Until time or BMW’s attention to anti-theft systems restores a downward trend, look for the X6 to be more expensive for comprehensive coverage. BMW models are involved in the Takata Airbag Recall, the most extensive automobile recall in North American history. BMW 1 Series models from 2010 and 2011 have a loose engine bolt issue resulting in recall. A further recall on 1 Series coupes and convertibles from 2008 to 2012 addresses a cable issue that may lead to stalling. 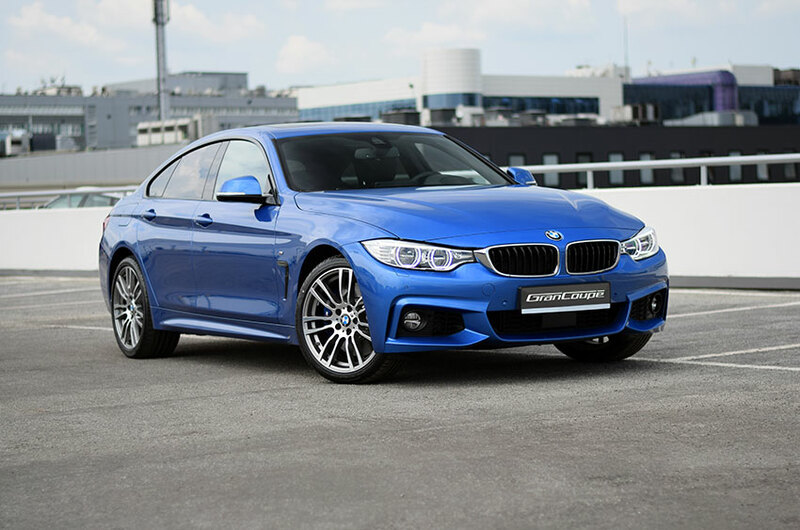 A fuel pump plating issue affects the 2015 BMW 428i Gran Coupe. Power braking assist failures prompted a recall involving 2012 to 2014 models, including 328i xDrive Sports Wagon, the X1 sDrive28i and SUV, the 320i, 328i and many more models. The failure requires substantially increased pressure to operate the breaks, but not a complete failure of the braking system. The high-performance characteristics and steep manufacturer’s suggested retail price mean that BMW owners likely pay more for insurance policies than motorists with more modest vehicles. Comparison shopping is the best bet for any car insurance consumer in Ontario. Though the provincial auto insurance industry has a high level of government oversight, insurance companies remain free to set their own underwriting rates and procedures, subject to government approval. This may mean hundreds of dollars’ difference in rates between insurers for essentially the same coverage. Using a car insurance calculator, such as the one here on Ratelab’s pages, is the ideal way to shop insurance needs across dozens of providers. BMW is a German automobile manufacturing company known as Bayerische Motoren Werke that was established in 1916. The headquarters of BMW is located in Munich, Bavaria, Germany. BMW is the parent company of Rolls-Royce Motor Cars, and it also produces other mini cars. BMW is joined by Mercedes-Benz and Audi as the best-selling luxury automakers in the world. In the year 2014, the BMW Group produced approximately 2,117,965 automobiles. The BMW 3-series enjoys popularity in Canada and is ranked among the top 15 best-selling luxury cars in Canada. The BMW 3 Series tops the list by a wide margin. Some of the safety features present in the BMW manufactured cars includes the side airbags, antilock brakes, traction control, electronic stability control, ABS and braking assistance, and child safety locks. BMW models are renowned for making vehicles that are safe. The National Highway Traffic Safety Administration gave the BMW 3 series an overall safety rating of 5-stars while the Insurance Institute for Highway Safety ranked the model as good overall. German manufactured automobiles are known to have specific parts, so the repair parts may not be readily available. Because the BMW is a luxury car, the repairs can be expensive. German automobile manufacturers are at the forefront of engineering and as such are known to produce solid and reliable cars. The BMW 3 series gets a rating of 4-stars by the National Highway Traffic Safety Administration based on reliability, or 3 stars on average. Some of the earlier BMW models had security issues and a result they were one of the most stolen vehicles. The problem has been rectified in most of the newer models. The company has made some updates to the security systems. Most of them now come with a good alarm system to curtail the issue of theft. What will it cost to buy car insurance for a BMW in Ontario? The Ontario government sets out a certain standard of minim coverage that all drivers must purchase. This minimum includes limits for coverages. 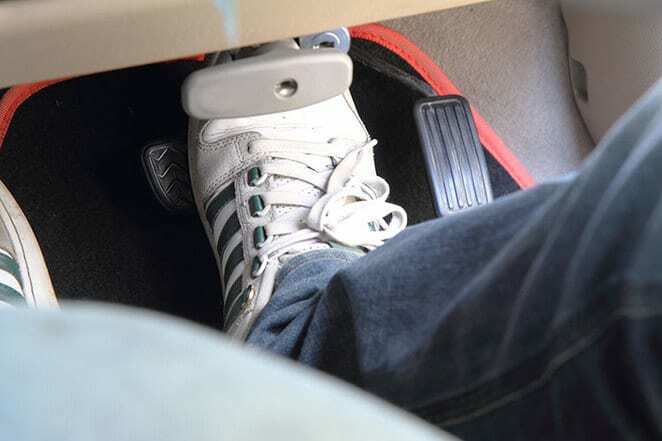 The guidelines ensure that all drivers in Ontario have adequate insurance to meet their needs in the event of a car accident, whether it involves colliding with another vehicle or colliding with a stationary object. Hopefully, you’ll never have to use your car insurance, but if you do, it’s good to make sure that your insurance matches your vehicle. The minimum required car insurance in Ontario may not meet the expense of repairing or replacing a BMW. When purchasing insurance, it’s important to make sure you get an adequate level of coverage if your car needs to be repaired after an accident. Beyond the standard car insurance for BMWs, drivers of the luxury vehicles may want to consider getting additional amounts of coverage. Raising your limits above the set requirements will ensure that you have plenty of insurance coverage available in the event of an accident or another mishap. When choosing additional coverage, it’s important to consider your individual financial situation and your ability to absorb the costs resulting from an accident. While you’re looking at your levels of car insurance for a BMW, also take a moment to assess your deductible. You should choose a deductible that you can easily afford if an accident were to occur. That way, you’ll be able to get your vehicle repaired right away without having to wait to save up the cost of the deductible. The additional coverages available will vary between insurers. While one may only allow you to increase certain coverages, another may have completely different options to choose from. Selecting the right insurance company is just as important as choosing the right coverages as options will vary between companies. For quotes on BMW car insurance from local Ontario insurers, enter your postal code below.